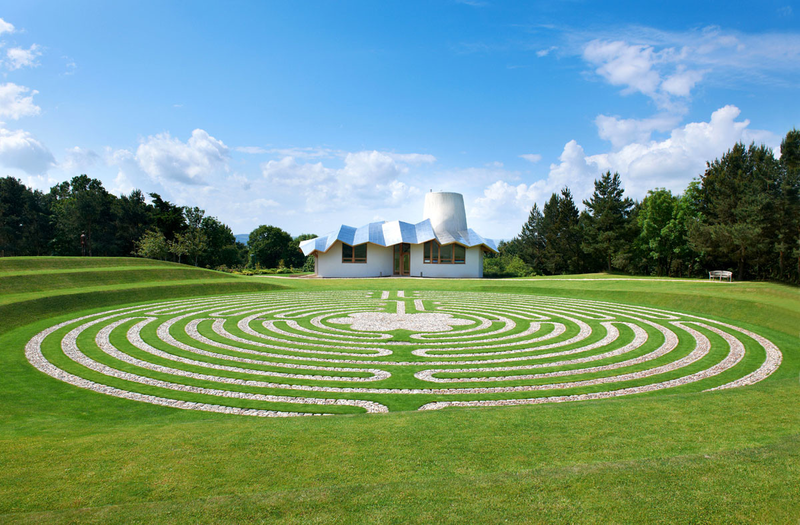 After she was diagnosed with terminal cancer, Maggie Keswick Jencks, the wife of the celebrated architectural historian Charles Jencks, launched an initiative to build a series of remarkable hospices for cancer patients. Twenty years after her death in 1996, some twenty Maggies’s Centres have been built by leading architects. A fascinating film about the search for consoling beauty as death approaches. Sponsored by Ken King, Ottawa.